The evad3rs, a group of hackers who released the jailbreak for iOS 6, have announced that they are now actively investigating iOS 7 to identify which of their exploits still work. Since everyone loves updates: @evad3rs have now started to actively look at iOS 7. We are currently in a reconnaissance phase where we are identifying which exploits we have still work. Since the Gold Master of iOS 7 has been released to developers it is too late for Apple to make any changes to the software before the iPhone 5s and iPhone 5c hit shelves. To be the first to know any jailbreak news please follow Limerain with our new App and on Twitter, Facebook, or RSS to be notified of any updates. 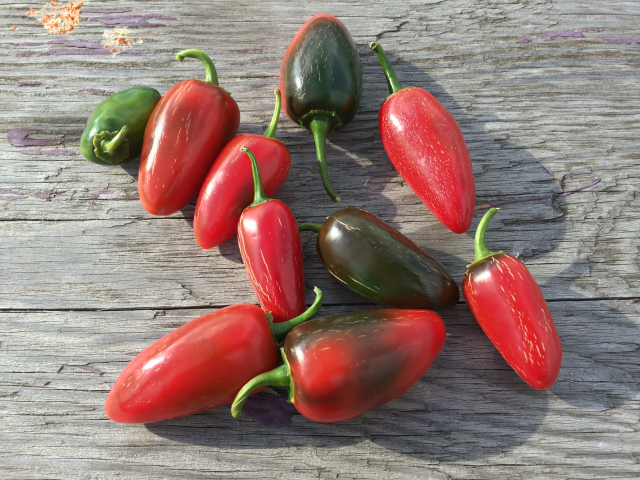 Today Apple made some significant upgrades to the camera in its new iPhone, here are some actual photos taken with the device. The all-new 8 megapixel iSight camera features a larger f/2.2 aperture and a new, larger sensor with 1.5μ pixels for better sensitivity and low-light performance, resulting in better pictures. 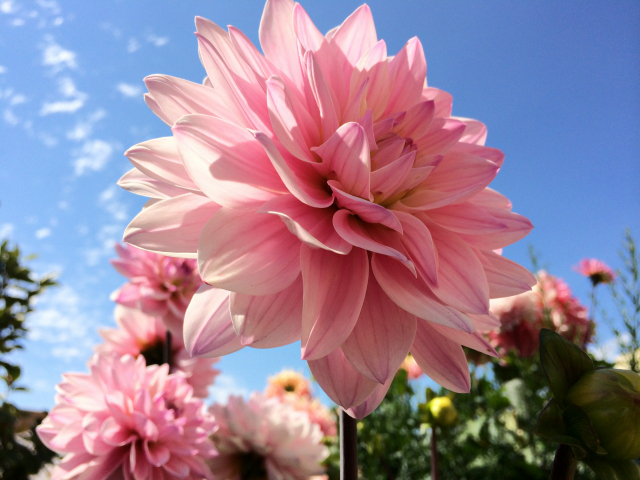 These improvements, along with the Apple-designed image signal processor in the A7 chip and the new Camera app in iOS 7, provide up to two-times faster auto-focus, faster photo capture, automatic image and video stabilization, and better dynamic range. iPhone 5s introduces the new True Tone flash—the world’s first for any camera—that variably adjusts color and intensity for over 1,000 combinations, so photos taken with a flash appear more natural. iPhone 5s also includes a new Burst Mode, Slo-Mo video with 120 fps, a new FaceTime HD camera for better low-light performance and audio-only FaceTime calls with iOS 7. 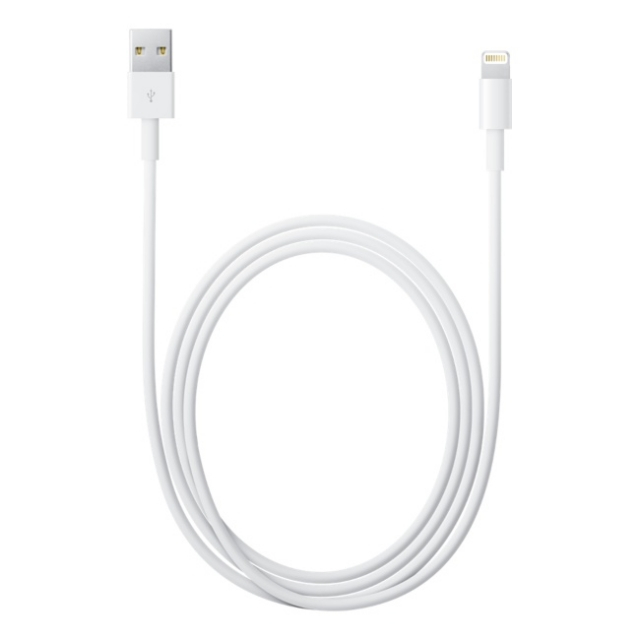 Apple has introduced a new 2 meter (~6.5ft) Lightning to USB Cable, which is twice the length of the previous 1 meter (~3.2ft) Lightning to USB Cable. The cable will ship within 24 hours, or you can pick them up at Apple Retail Stores starting Thursday, September 12. The 1 meter cable is still in the lineup at $19, and the longer 2 meter cable is priced at $29. 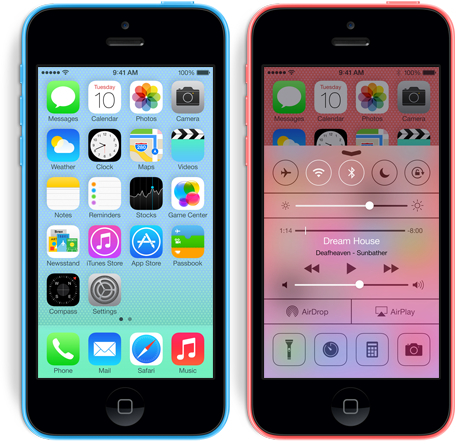 As expected, Apple has introduced the iPhone 5c -- the most colorful iPhone yet. Coming in five new colors, the iPhone 5c features an all new design and is available in blue, green, pink, yellow and white. iPhone 5c is built on a foundation of features people know and love like the beautiful 4-inch Retina display, blazing fast performance of the A6 chip, and the 8 megapixel iSight camera—all while delivering great battery life. iPhone 5c comes with more LTE bands than any other smartphone in the world, a new FaceTime HD camera, and iOS 7, the most significant iOS update since the original iPhone. iPhone 5c makes it even easier to connect to high-speed networks with support for up to 13 LTE wireless bands, more than any other smartphone in the world. 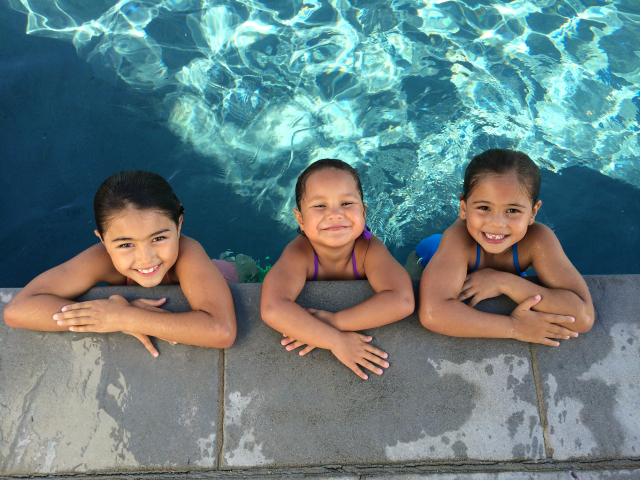 With download speeds up to 100 Mbps, you can browse, download and stream content even faster. iPhone 5c includes dual-band 802.11 a/b/g/n Wi-Fi support for up to 150 Mbps and Bluetooth 4.0. iPhone 5c delivers an amazing 10 hours of talk time on 3G networks, up to 10 hours of web browsing on Wi-Fi and LTE networks and up to 8 hours on 3G networks, and up to 10 hours of video playback and up to 40 hours of audio playback. iPhone 5c comes with iOS 7, the most significant iOS update since the original iPhone, featuring a stunning new user interface, completely redesigned with an elegant color palette, distinct, functional layers and subtle motion that make it feel more alive. iOS 7 is designed to complement the gorgeous exteriors of iPhone 5c, with matching wallpapers and translucency that carry the color through the entire experience. iOS 7 has hundreds of great new features, including Control Center, Notification Center, improved Multitasking, AirDrop, enhanced Photos, Safari, Siri and introduces iTunes Radio℠, a free Internet radio service based on the music you listen to on iTunes. iPhone 5c customers have access to the revolutionary App Store, which offers more than 900,000 apps to iPhone, iPad and iPod touch users in 155 countries around the world. More than 50 billion apps have been downloaded from the App Store to date, offering customers an incredible range of apps in 23 categories, including newspapers and magazines in Newsstand, games and entertainment, business, news, sports, health and fitness and travel. The iPhone 5c will be available for pre-order starting September 13, and will be available in the US, Australia, Canada, China, France, Germany, Hong Kong, Japan, Puerto Rico, Singapore and the UK on Friday, September 20. It will retail for $99 for the 16GB model and $199 for the 32GB model. Apple today announced iPhone 5s featuring an all-new 64-bit A7 chip, a new 8 megapixel iSight camera with True Tone flash, and Touch ID, an innovative way to simply and securely unlock your phone with just the touch of a finger. iPhone 5s comes with iOS 7, the most significant iOS update since the original iPhone, engineered for 64-bit technology and featuring hundreds of great new features, including Control Center, Notification Center, improved Multitasking, AirDrop, enhanced Photos, Safari, Siri and iTunes Radio. “iPhone 5s is the most forward-thinking smartphone in the world, delivering desktop class architecture in the palm of your hand,” said Philip Schiller, Apple’s senior vice president of Worldwide Marketing. “iPhone 5s sets a new standard for smartphones, packed into its beautiful and refined design are breakthrough features that really matter to people, like Touch ID, a simple and secure way to unlock your phone with just a touch of your finger." 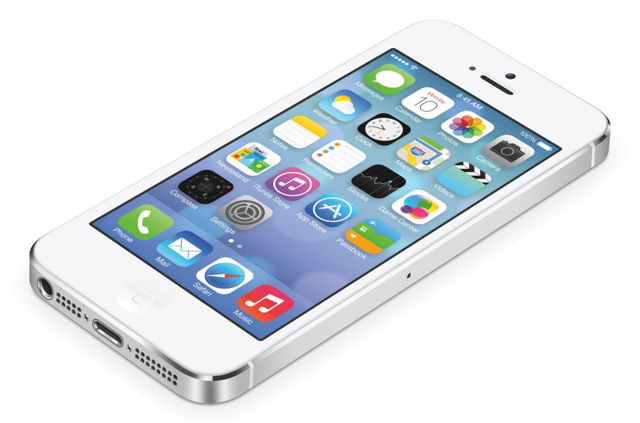 The all-new A7 chip in iPhone 5s brings 64-bit desktop-class architecture to a smartphone for the first time. With up to twice the CPU and graphics performance, almost everything you do on iPhone 5s is faster and better than ever, from launching apps and editing photos to playing graphic-intensive games—all while delivering great battery life. Apple also engineered iOS 7 and all the built-in apps to maximize the performance of the A7 chip. iPhone 5s is the best mobile gaming device with access to hundreds of thousands of games from the App Store, the A7 chip’s 64-bit architecture and support for OpenGL ES version 3.0. iPhone 5s delivers incredibly rich and complex visual effects, previously only possible on Macs, PCs and gaming consoles. 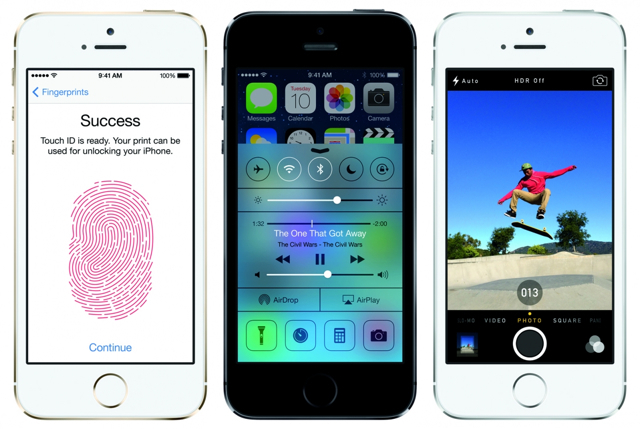 iPhone 5s introduces Touch ID, an innovative way to simply and securely unlock your iPhone with just the touch of a finger. Built into the home button, Touch ID uses a laser cut sapphire crystal, together with the capacitive touch sensor, to take a high-resolution image of your fingerprint and intelligently analyze it to provide accurate readings from any angle. Setting up Touch ID to recognize your fingerprint is easy, and every time you use it, it gets better. The Touch ID sensor recognizes the touch of a finger so the sensor is only activated when needed, preserving battery life. All fingerprint information is encrypted and stored securely in the Secure Enclave inside the A7 chip on the iPhone 5s; it’s never stored on Apple servers or backed up to iCloud. Touch ID can also be used as a secure way to approve purchases from the iTunes Store, App Store or iBooks Store℠. 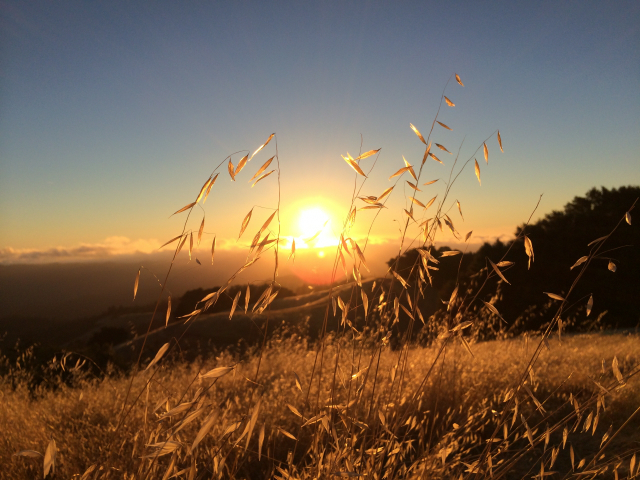 iPhone 5s makes it even easier to take great photos with the world’s most popular camera. The all-new 8 megapixel iSight camera features a larger f/2.2 aperture and a new, larger sensor with 1.5μ pixels for better sensitivity and low-light performance, resulting in better pictures. 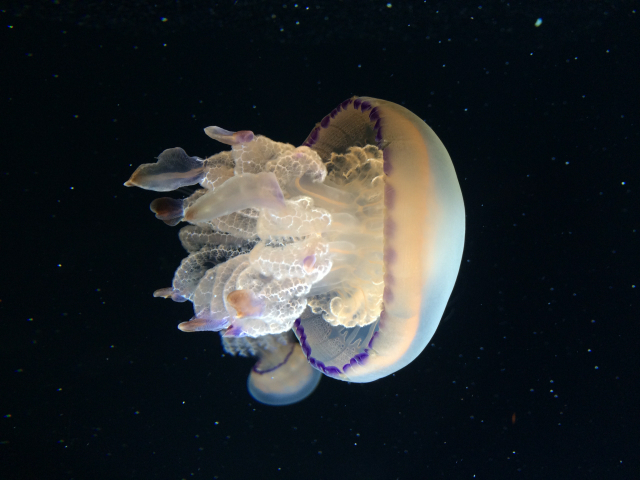 These improvements, along with the Apple-designed image signal processor in the A7 chip and the new Camera app in iOS 7, provide up to two-times faster auto-focus, faster photo capture, automatic image and video stabilization, and better dynamic range. 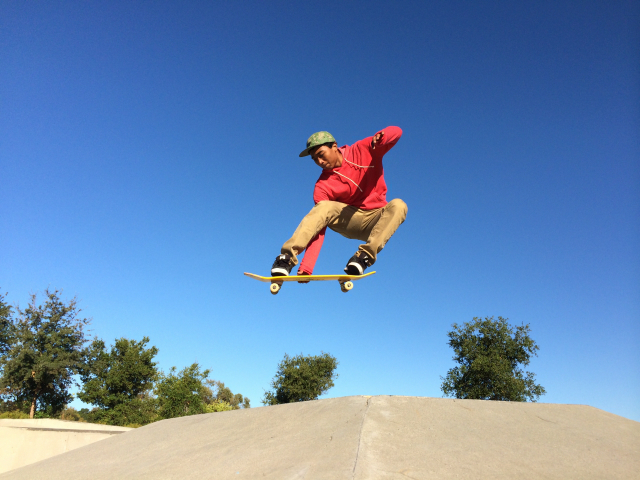 iPhone 5s introduces the new True Tone flash—the world’s first for any camera—that variably adjusts color and intensity for over 1,000 combinations, so photos taken with a flash appear more natural. iPhone 5s also includes a new Burst Mode, Slo-Mo video with 120 fps, a new FaceTime HD camera for better low-light performance and audio-only FaceTime calls with iOS 7.
iPhone 5s makes it even easier to connect to high-speed networks with support for up to 13 LTE wireless bands, more than any other smartphone in the world. With download speeds up to 100 Mbps, you can browse, download and stream content even faster. 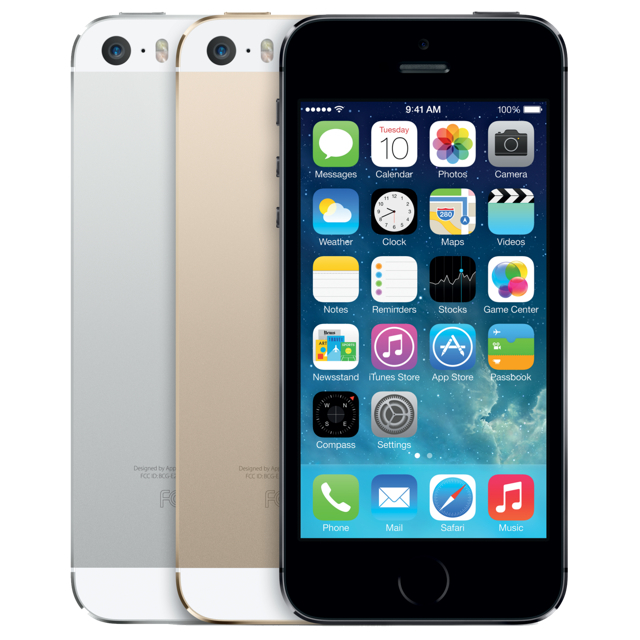 iPhone 5s includes dual-band 802.11 a/b/g/n Wi-Fi support for up to 150 Mbps and Bluetooth 4.0. iPhone 5s delivers an amazing 10 hours of talk time on 3G networks, up to 10 hours of web browsing on Wi-Fi and LTE networks and up to 8 hours on 3G networks, and up to 10 hours of video playback and up to 40 hours of audio playback. 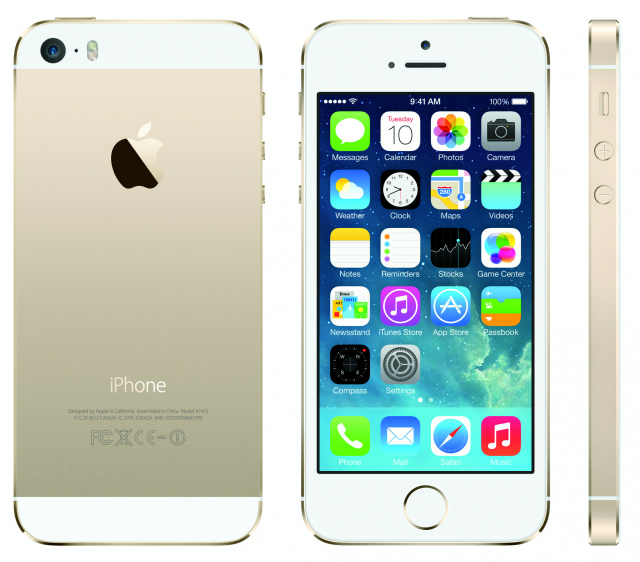 iPhone 5s comes in gold, silver or space gray, and will be available in the US for a suggested retail price of $199 (US) for the 16GB model and $299 (US) for the 32GB model and $399 (US) for the 64GB model. iPhone 5s will be available from the Apple Online Store (www.apple.com), Apple’s retail stores, and through AT&T, Sprint, T-Mobile, Verizon Wireless and select Apple Authorized Resellers. 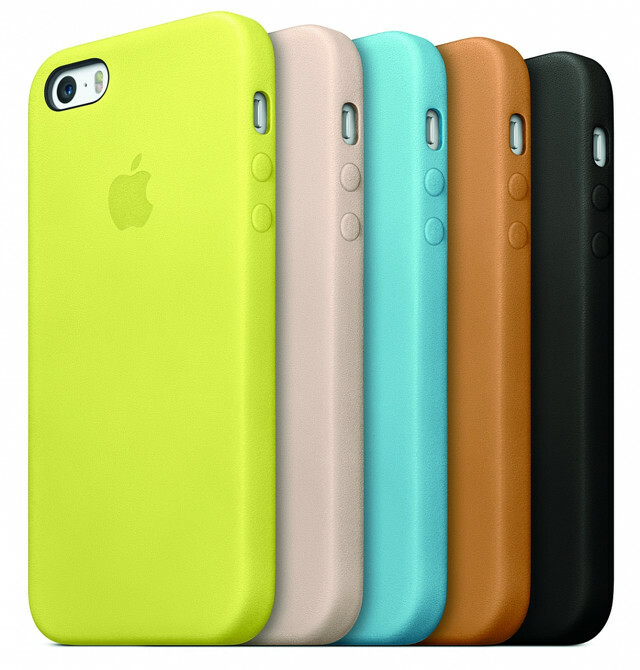 iPhone 5s cases will be available in beige, black, blue, brown, yellow and (RED) for a suggested retail price of $39 (US) through the Apple Online Store (www.apple.com), Apple’s retail stores and select Authorized Apple Resellers. iPhone 5s will be available in the US, Australia, Canada, China, France, Germany, Hong Kong, Japan, Puerto Rico, Singapore and the UK on Friday, September 20. A new iPhone 4S 8GB model will also be available for free.⁵ iOS 7 will be available as a free software update starting on Wednesday, September 18 for iPhone 4 and later, iPad 2 and later, iPad mini and iPod touch (fifth generation). Some features may not be available on all products. Apple has just announced at their iPhone event that iOS 7 will be available for all to download starting Wednesday, September 18. The iPhone 4 and later, the iPad 2 and later, the iPad mini and the 5th generation iPod touch will be the only devices compatible with the update. It will, of course, be free for all. Apple claimed "iOS 7 will quickly become the world's most popular operating system," as "hundreds of millions of people [will] download iOS 7." Dyson is the latest company to sue Samsung for copying its designs, reports BBC. The company says Samsung's new Motion Sync vacuum cleaner infringes on its steering mechanism patent for cylinder cleaners. "This looks like a cynical rip-off," said Sir James Dyson, the firm's founder. "Samsung has many patent lawyers so I find it hard not to believe that this is a deliberate or utterly reckless infringement of our patent. We have been forced to issue proceedings in the English High Court, but I would much rather invest in research to develop new technology than have to sue." Samsung responded to the suit by saying, "We will take all necessary measures, including legal actions, to protect our technological innovation against Dyson's groundless claims." 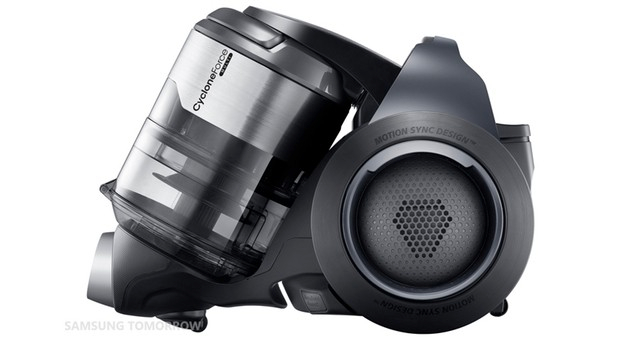 Notably, this isn't the first time Dyson has had to sue Samsung for patent infringement. In 2009, Samsung was ordered to pay Dyson about £600,000 after the it tried to patent the company's "triple-cyclone" suction technology. Apple is also embroiled in a world wide patent war with Samsung over the copying of its mobile device designs. For those who don't have access to computer to follow our live blog of Apple's special iPhone event, you can use the iClarified app! Just pull up to refreshers page on the app article. Tap it to see the latest updates from Apple's keynote. You can download the Limerain App from the App Store for free at this link. Leaked Apple packaging is rare, however according to Nowhereelse.fr, the image you see below is the user guide for the iPhoen 5S. On the guide, you'll notice the tweaked home button with a ring around it, as we saw a few days ago. However even more interesting is how the guide labels the home button as “Home Button/Touch ID sensor” -- corroborating reports of the fingerprint sensor on the home button. 'Touch ID' as a name hints out the expected unlocking capability of the device (users simply hold the home button for a few seconds to unlock their device). 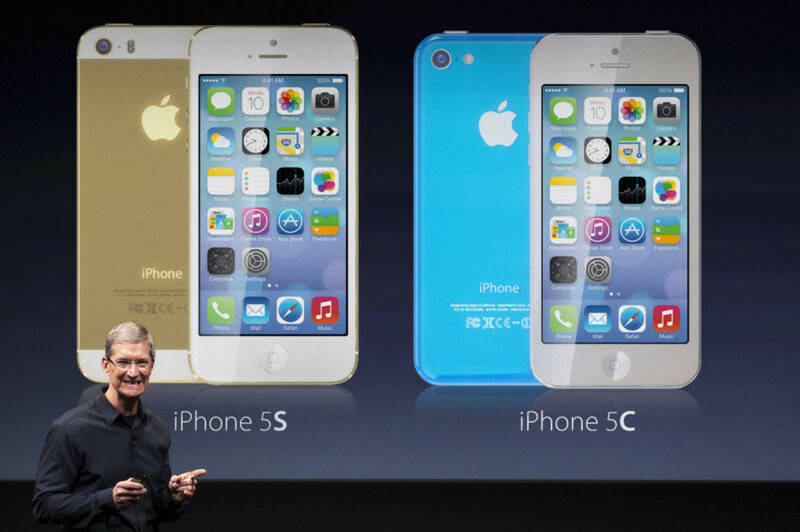 Apple is expected to announce the iPhone 5S along side the new iPhone 5C today at its iPhone event. Our rumor roundup is located here, and our live coverage of the event is locatedhere. Apple is holding a special press event tomorrow at 10 a.m. Pacific Time. Here's a look at what the company is expected to announce. Inside the phone, Apple is expected to put a new A7 processor with 1GB of RAM. The device is also rumored to be available in a 128GB storage configuration. There has been no evidence that Apple will switch to a 32/64/128gb lineup, compared to its current 16/32/64gb options, but we're hoping to see the 16GB model dropped especially considering the fact that the iPhone 5S will be the 'high-end' model. The most notable and debated new feature for the iPhone 5S is a fingerprint scanner which will allegedly be embedded into the Home button. Supposedly, the new Home button will have a metal ring surrounding it. Rumors of a fingerprint scanner for the iPhone have been swirling ever since Apple acquired Authentec. The sensor is rumored to be used exclusively for unlocking the device, adding an extra layer of security. For those who are hoping for some extra excitement there are rumors predicting an IGZO display, PowerVR SGX 554MP4 graphics, 2GB of RAM, a 12 MP camera, and support for 4G LTE-Advanced networks; however, there is little evidence to corroborate those claims. The iPhone 5S is expected to remain at the same price points (starting at $199 with a 2 year agreement) as the iPhone 5 and go on sale on September 20th. Pre-orders could start earlier - perhaps Friday, September 13th. 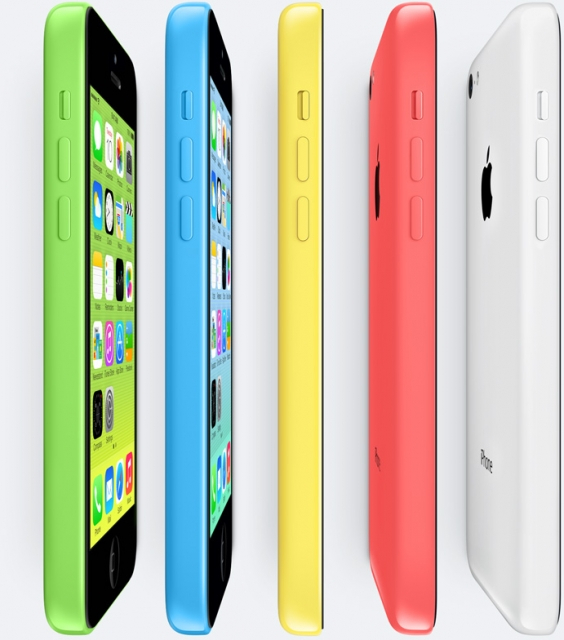 Apple is also expected to launch the 'iPhone 5C'. Quite possibly the most major announcement of the day, the iPhone 5C is predicted to be a new lower-cost lineup of colorful smartphones with a polycarbonate body. The plastic body for the upcoming device has been excessively leaked online in white, green, yellow, red, and blue. 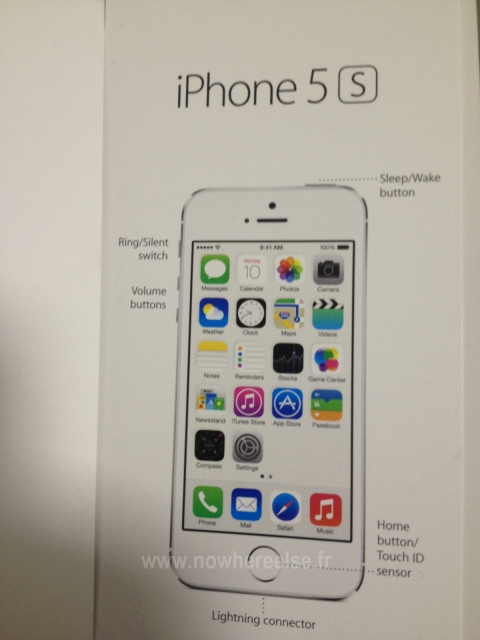 The device looks very much like an iPhone 5 but with rounded plastic shell. 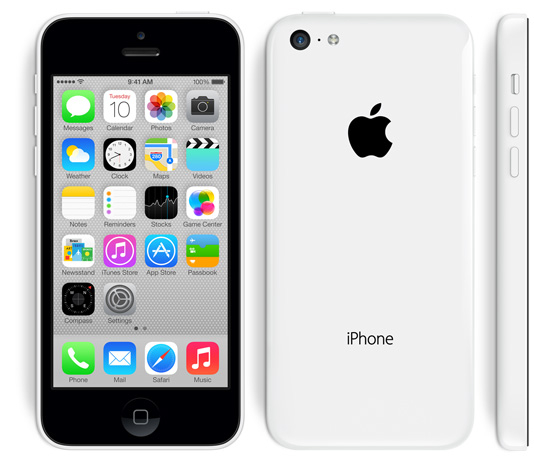 Internally, the iPhone 5C is thought to have similar if not identical specifications to the current iPhone 5 utilizing the same 8MP camera, A6 processor, and 4-inch display. Apple is said to working with an increased number of carriers including China Mobile to reach more customers. 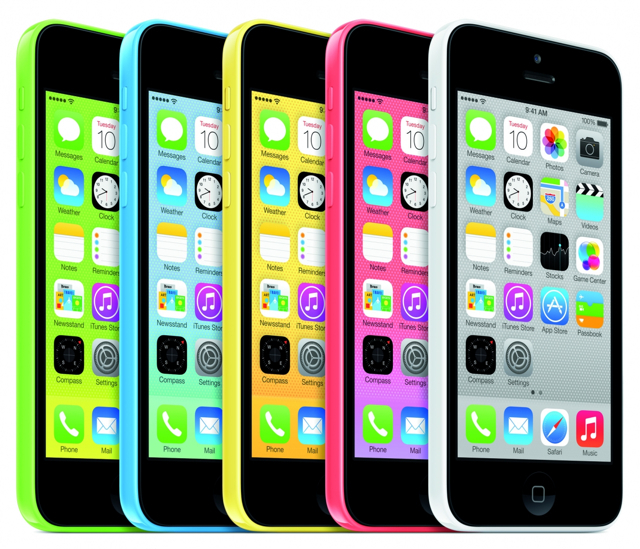 The iPhone 5C is expected to cost around $450 without a contract making it more attractive to emerging markets. Apple TV. There are some indications that Apple could announce some improvements to the Apple TV software. According to a recent report, a new feature would let you play content you've purchased from iTunes on a friends Apple TV without having it stored on your iPhone. As for iOS 7, Apple will probably release the GM seed to developers tomorrow, September 10. It will most likely be shipped out to the public sometime next week -- perhaps September 17 (speculation). We don't expect any major changes to be introduced in the Gold Master. iPod. 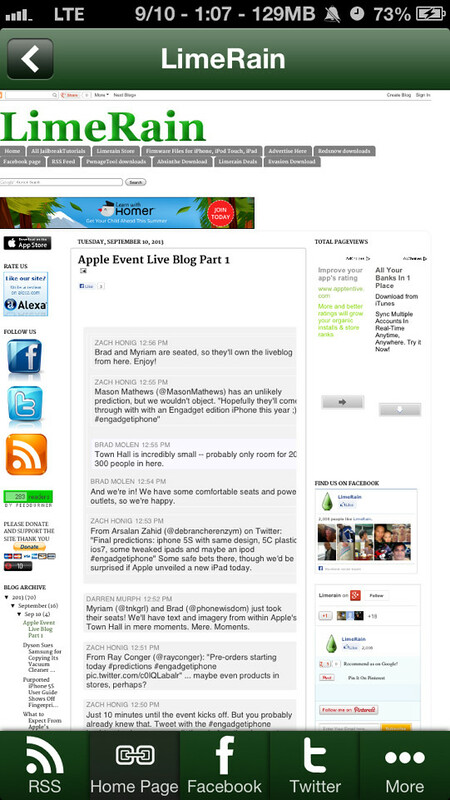 At this point there hasn't been any solid evidence that Apple will released updated iPods at the event. Apple has many more updates planned this fall. The company is expected hold at least one additional event for iPad updates and there's a slew of updates required to upgrade its Macs to the new Haswell processor.